I have been appreciating the warm summer weather here enormously while having breaks from an intense round of edits of SECRET SHORES- my fourth novel due for release in September with Lake Union Publishing. We are about to look at cover designs which is exciting and I’m delighted to be talking a bit more about this book at the Historical Novel Society of Australasia’s Meet the Author event this Sunday February 19th. Gabrielle Ryan has some terrific ideas for our discussion, and I am looking forward to meeting the other authors on the panel. 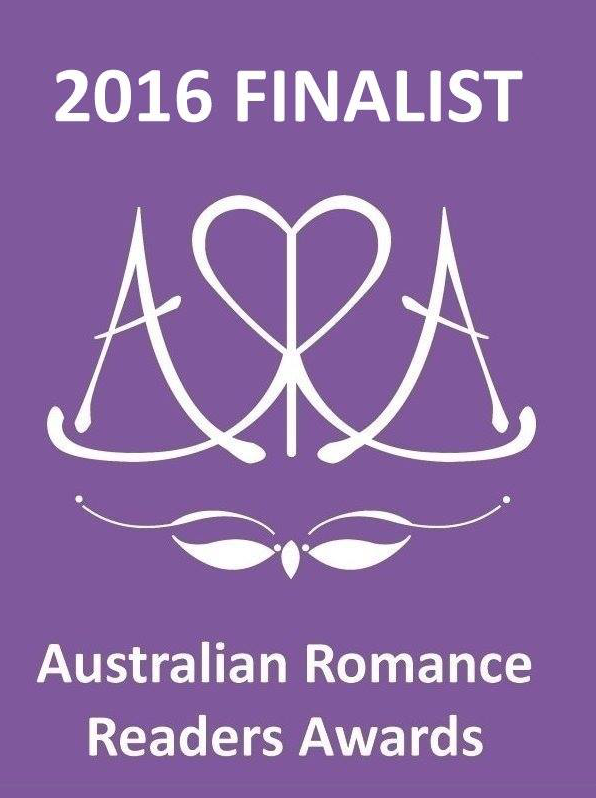 I’m delighted to share some success with you- both THE HOUSE BY THE LAKE and FROM A PARIS BALCONY have been shortlisted for ARRA awards. I was completely delighted and surprised to hear of this and am looking forward to signing copies of my Paris novels at their conference in Melbourne on February 25th. Details of both these events are on my Events page. I hope everyone has had a great start to 2017- my newsletter is high on my list of things to do. In the meantime, I’m delving into the world of my fifth novel, set for release in mid 2018. Congratulations Ella !! I really enjoy your books and am looking forward to more. All the best wishes.